I have been thinking about what I do lately. Every now and then you are supposed to rethink your vision and mission statement to see if they are still on the mark. I always come back to the same thing. 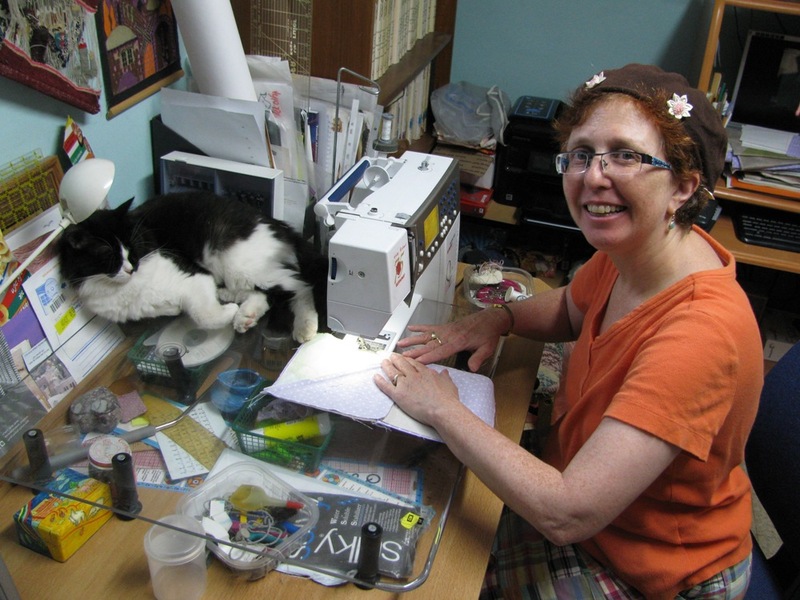 I want to make unique quilt art that adds to the beauty around us and I want the subject of my work to be the amazing landscape of Israel. I drive to different spots and am in awe of the beauty around me here. Last week we drove to my son’s army base to pick up his stuff before his release. (He’s out now!!!) We drove through the Negev. The scenery was stark desert and it was spectacular. You could see green patches and lonely trees in the sand where there must be underground springs. I listened to a lecture recently where the subject was about finding your voice. I am convinced that the nature scenes that surround us in the Holy Land are as spiritual and passionate as it comes. What better medium than to create textured art with vivid colors and depth and dimension? So after much thought and introspection I have come to the same conclusion. I should quilt one-of-a-kind fabric landscapes that evoke the strong emotion I feel for the land around me. 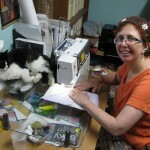 Here I go… On to my next piece with the help of my furry friend Oreo. I’ll let you know when it’s ready. I think I will make smaller wall hangings for awhile and see if they are more accessible.